If you’re one of the millions of Americans fighting cancer every day, medical cannabis could raise your quality of life dramatically, by soothing both your symptoms and the side effects of treatment. Chemotherapy and radiation therapy can leave you feeling exhausted, nauseous, and drained, but with medical cannabis, you can ease these symptoms and save your energy for fighting your cancer. 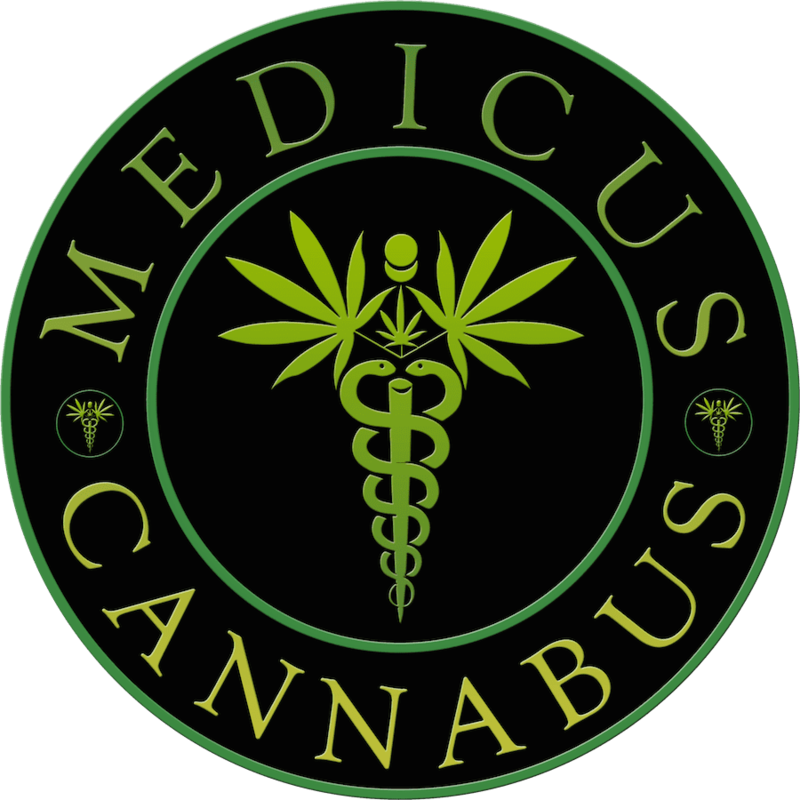 For more information on how you can integrate cannabis into your cancer treatment plan, call James O. Hill II, DO, at Medicus Cannabus in Palm Beach Gardens, Florida today, or set up an appointment online. Cancer isn’t one specific disease, but a set of diseases that cause the growth of abnormal cells that don’t function as they should. These cancerous cells can spread throughout the body and cause virtually any organ to fail when left untreated. Because cancer affects different people and because there are so many types of cancer, there are a vast array of treatments available for people with cancer. Most cancer treatment will involve a mix of radiation therapy and chemotherapy. Surgery could also be an option, depending on the severity and location of the cancer. Chemotherapy and radiation are remarkable in their ability to fight cancer that would have once been life-threatening. But they come with drawbacks of their own in the form of unpleasant and sometimes even debilitating side effects. Chemotherapy can be especially difficult as the drugs designed to aggressively fight cancer cells sometimes cause collateral damage to other, healthy cells. The fastest growing cells in your body are most at risk, like your hair follicles, bone marrow, and digestive tract. Similarly, the exposure to radiation involved in radiation therapy can attack healthy organs inadvertently. These symptoms can continue for weeks on end or longer, as you continue treatment to fight your cancer. How can medical cannabis help me through cancer treatment? Cannabis can help people with cancer manage their disease and their treatment in a variety of ways, and there is even research to suggest the active components of cannabis have been linked to shrinking cancerous tumors. Most cancer patients, however, use medical cannabis chiefly to soothe their symptoms and the side effects of treatment. Cannabis is uniquely suited to treat the most unpleasant aspects of chemotherapy and radiation therapy. It boosts appetite, helps many patients alleviate nausea and vomiting, and can help fight the weight loss that can sap you of your strength. Cannabis also helps most patients with any chronic pain, as well as the mental and emotional effects of fighting cancer, like anxiety and depression. Best of all, cannabis can be added to a treatment plan in any number of convenient ways, regardless of what medications you are already taking, and rarely causes any serious side effects of its own. For more information on how cannabis could help you in your fight cancer, call the office today or use the online scheduling tool to make an appointment.